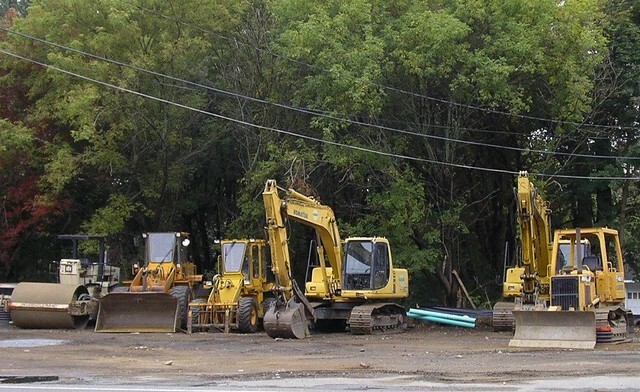 This week’s On the Radio segment covers a program by the EPA that aims reduce harmful diesel emissions. Listen to the audio below, or continue reading for the transcript. 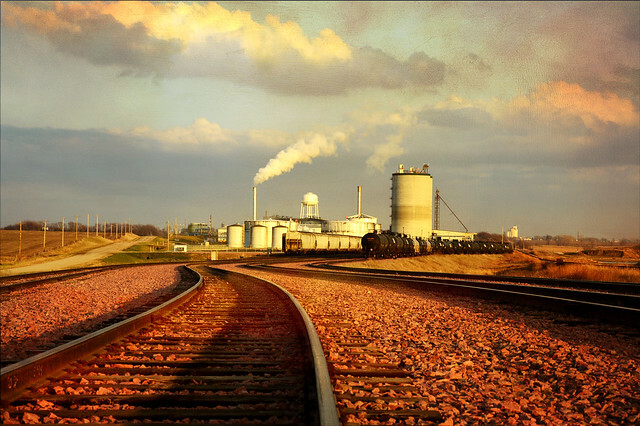 DES MOINES, Iowa (AP) – Iowa’s governor and the state’s entire congressional delegation are asking the Obama administration to hold a hearing in Iowa to discuss the Environmental Protection Agency’s proposal to reduce ethanol production in 2014. Iowa is the nation’s leading producer of ethanol, a fuel additive primarily made from corn that produces lower carbon emissions than gasoline. The EPA in November proposed cutting production to 2012 levels, prompting outcry by political leaders from both parties who claimed such a move would devastate Iowa’s economy. The EPA stated in its November report that the additive had become less necessary in light of fuel-efficient engines and lower fuel demand. An Iowa State University economist says the economic impact elected officials claim is overstated. The EPA is taking public comment for 60 days on its recommendation. 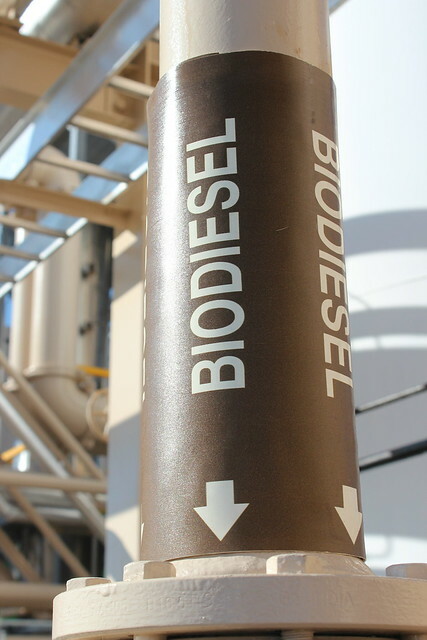 This week’s On the Radio segment covers the new biofuels program recently announced by the governor. Listen to the audio below or continue reading for the transcript. 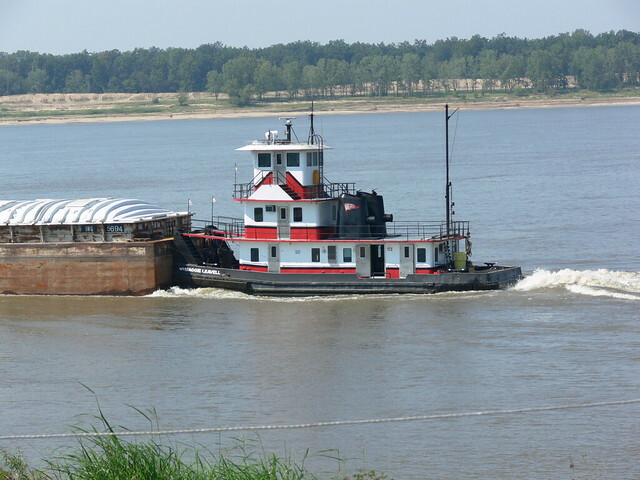 A towboat filled with thousands of gallons of diesel fuel struck a submerged object and sank on the Mississippi River on Monday. The Coast Guard, the Environmental Protection Agency and local emergency crews responded, shutting down an eight-mile stretch of the river near Davenport, Iowa, as the vessel began leaking fuel. Approximately 89,000 gallons of petroleum are said to be on the sunken vessel. To learn more, head over to the Huffington Post.